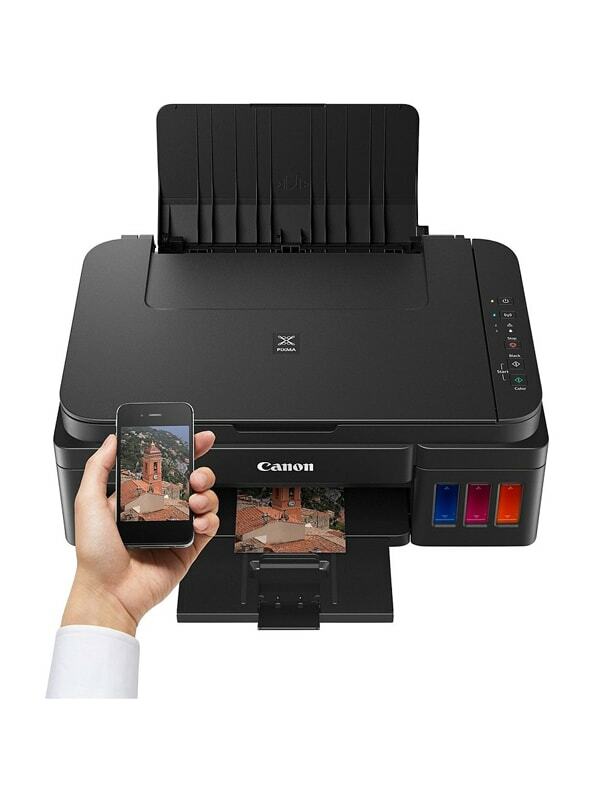 A Wi-Fi & Cloud enabled multi-functional printer, with high yield ink bottles, allowing you to create low cost stunning prints for both documents and photos at home or in the office. 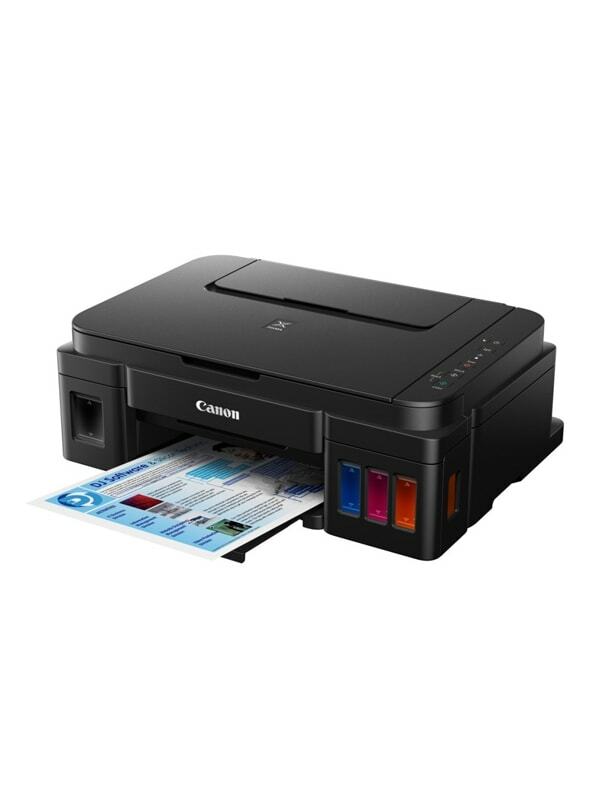 With built in Wi-Fi, the PIXMA G3400 is perfect for use within home, home office and small business environments, whether you are printing documents or photos. 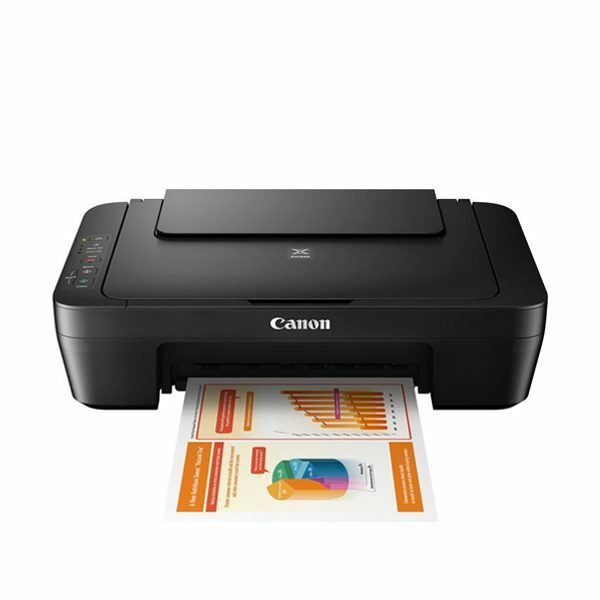 Our multi-function device comes with unrivalled page yields of Colour: 7,000 pages. 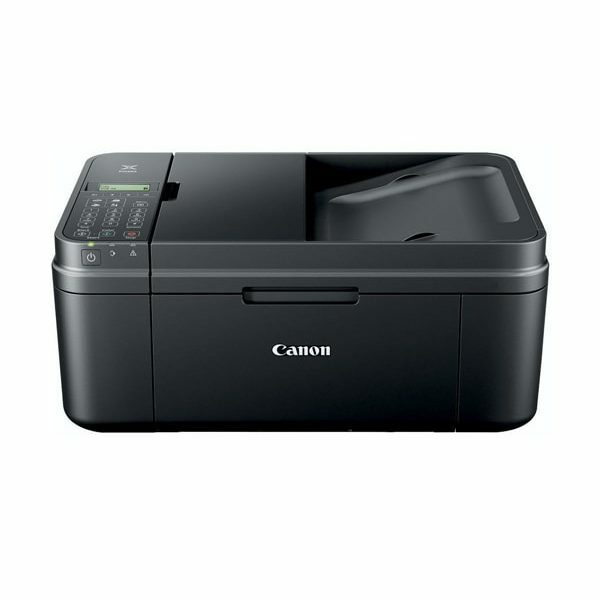 Black: 6,000 pages*, meaning you can enjoy significant savings with low printing costs. 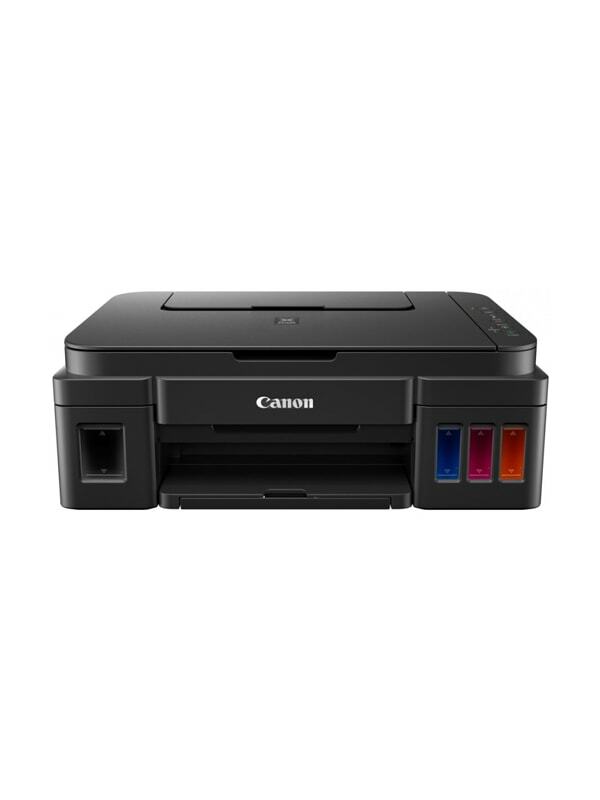 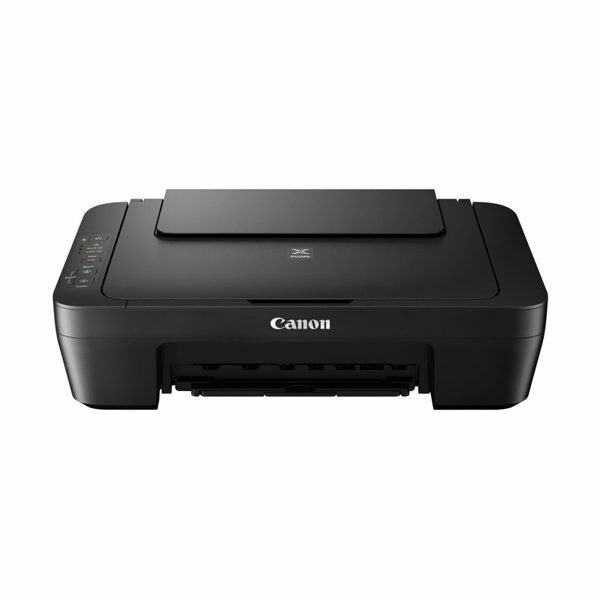 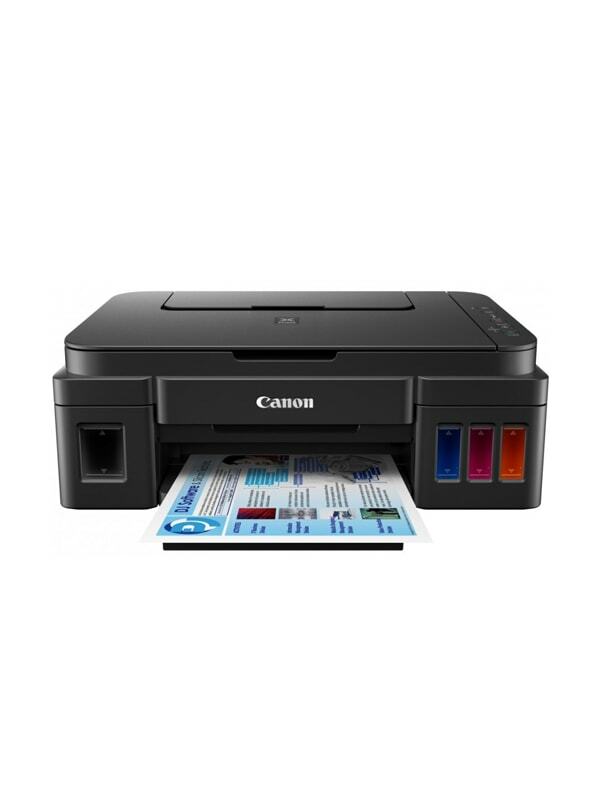 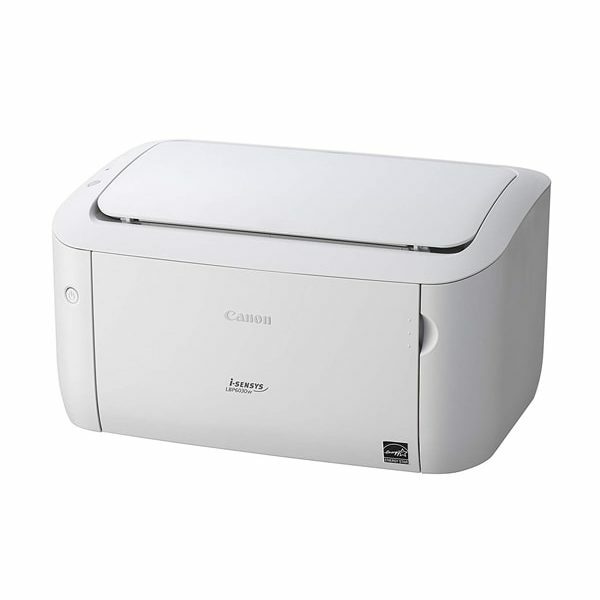 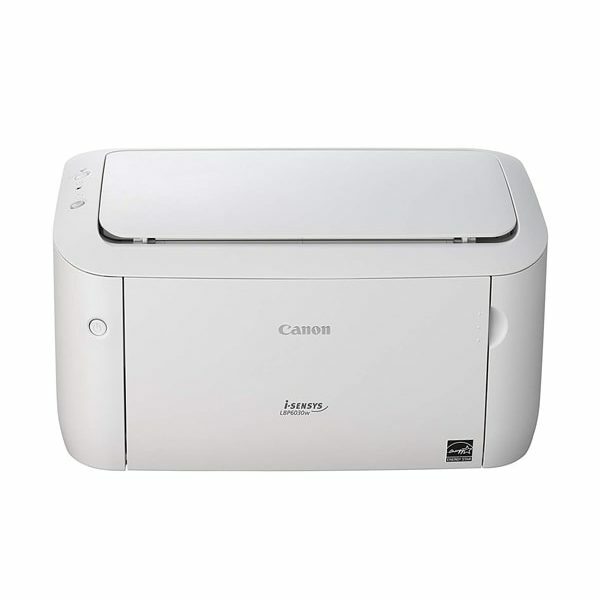 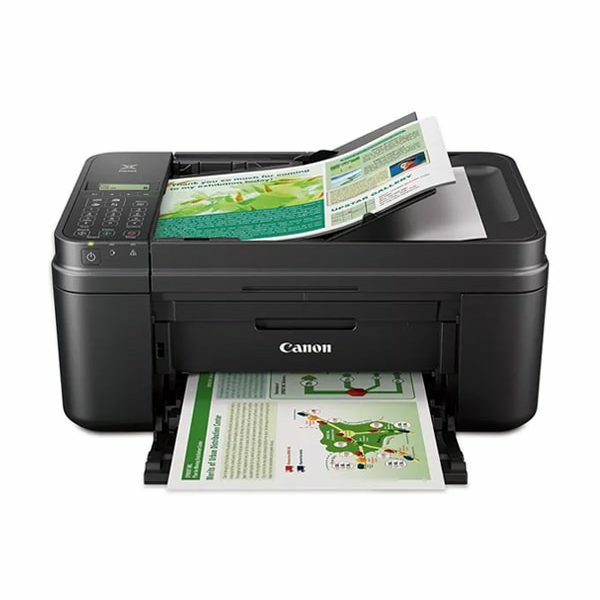 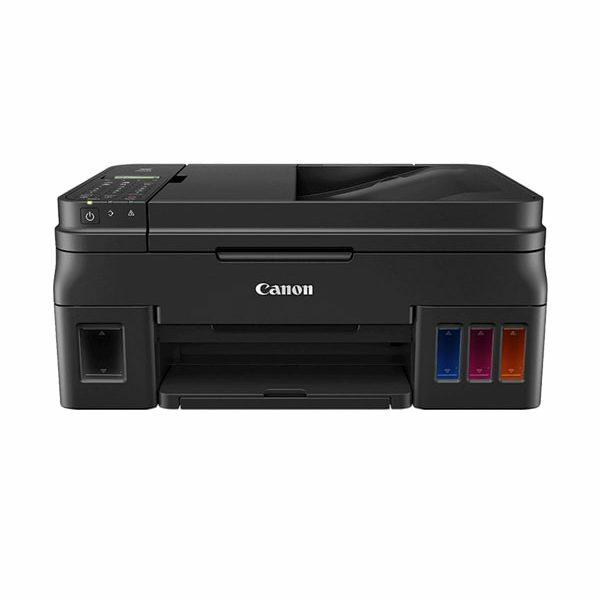 Easily print from anywhere, as the PIXMA G3400 is Wi-Fi enabled, allowing you to print wirelessly from your PC, and smart devices through our ‘Canon PRINT app’. 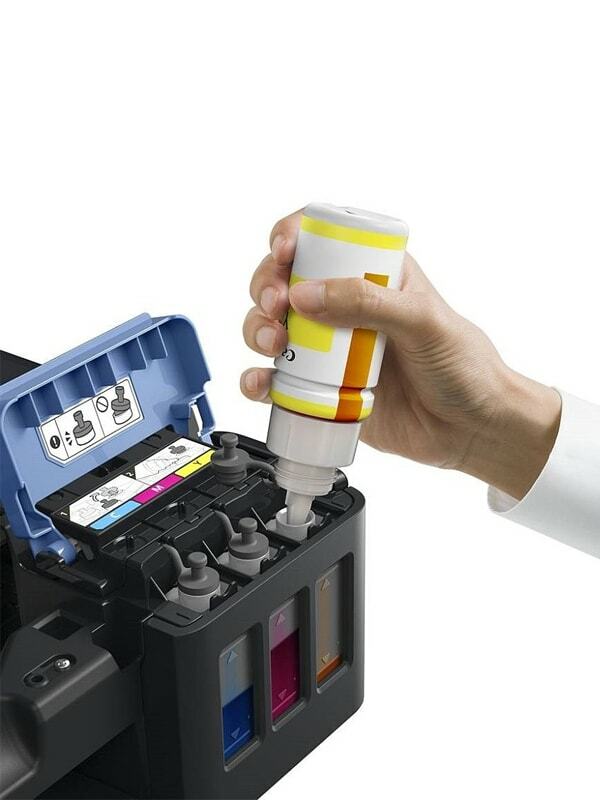 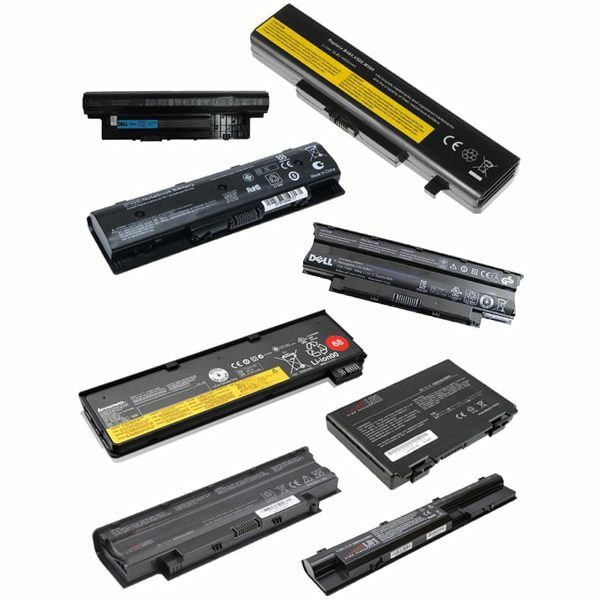 So you don’t have to install new software to get your printing underway. 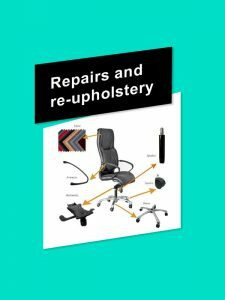 Northern Office Services cc is your “one-stop” partner, where customer service is valued.